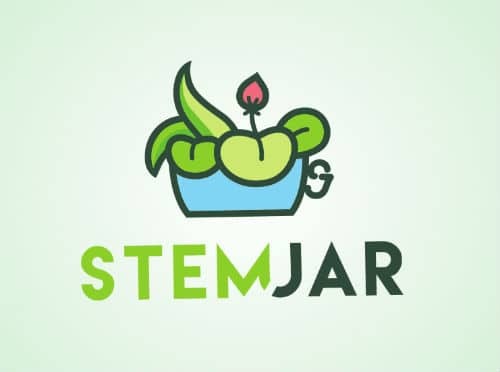 Stemjar is an online portal with its primary focus on creating and sorting out the best ideas from different walks of life. Nowadays, everything in the world is digitalized and we cannot think of anything which has no digital presence. The whole world is witnessing an era of digital revolution. We are more connected than ever before. Biggest search engines like Google, Bing, etc. are facing a daunting task of churning billions of data and coming out with most relevant results. The question is – does it help you to come up with your targeted answer? Not always, isn’t it? The moment you face information overload, your quality of decision decreases. As a matter of fact, all these search engines are still evolving. We at Stemjar are on a mission to hand pick and create best for our readers. In a way, Stemjar will be one-stop knowledge hub for most of your needs. Divergence is the key here and you will enjoy the flavours from different fields such as technology, lifestyle, education, health, entertainment, companies and culture. All these are varied fields but in some way or the other do influence each other. Stemjar will pragmatically show you the practical connection between technology with lifestyle, lifestyle with culture, culture with companies and so forth so on. Stemjar is blessed to have a very close-knit team from different backgrounds. Each one of us is equally passionate and working hard to make your life easier. We always love to connect with people. If you would like to reach out to us, please email us at contact@stemjar.com or visit our contact us page.